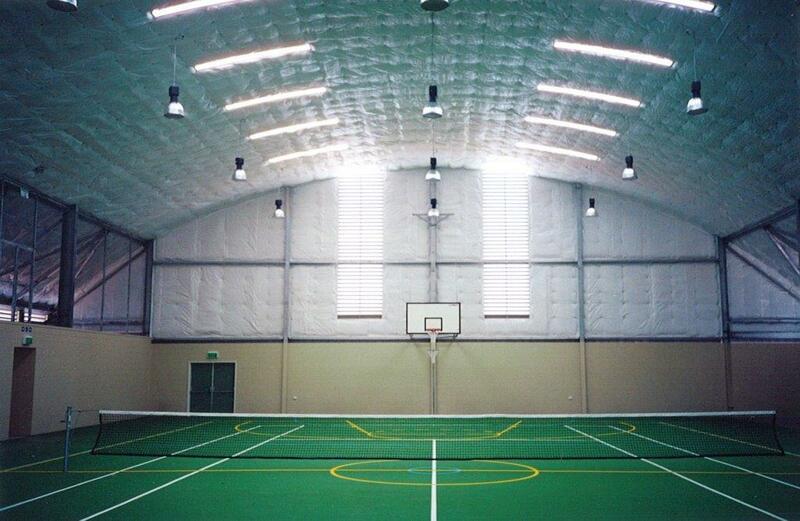 Spantech designed and constructed a multipurpose sports centre which can be used as a Community Cyclone Shelter. 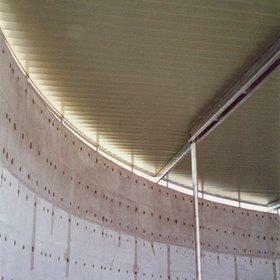 The simple effective design of the centre includes all the features required to meet the needs of a remote community. While catering for a range of indoor sports, the centre has also become a focal point for regular community events and gatherings. The building has been subjected to a number of cyclones and severe weather events since 1998, proving the design and ensuring peace of mind for locals. 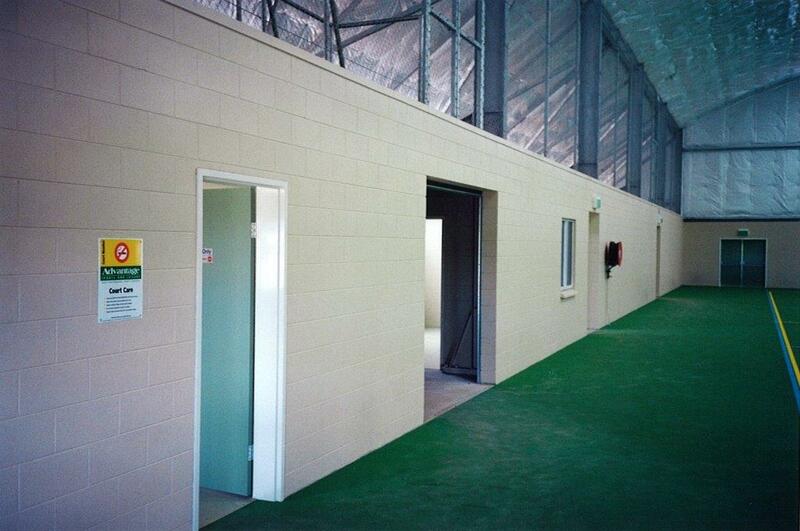 The Karumba Sports Centre facility is designed to withstand a Category 3 cyclone.